Each individual term has completely different affects and must therefore be considered on its own with respect to the measuring task at hand. A good overview of the most important terms can be found in the chapter “Criteria for the instrument selection” of the handbook “Electronic Pressure Measurement”, published by Verlag Moderne Industrie. 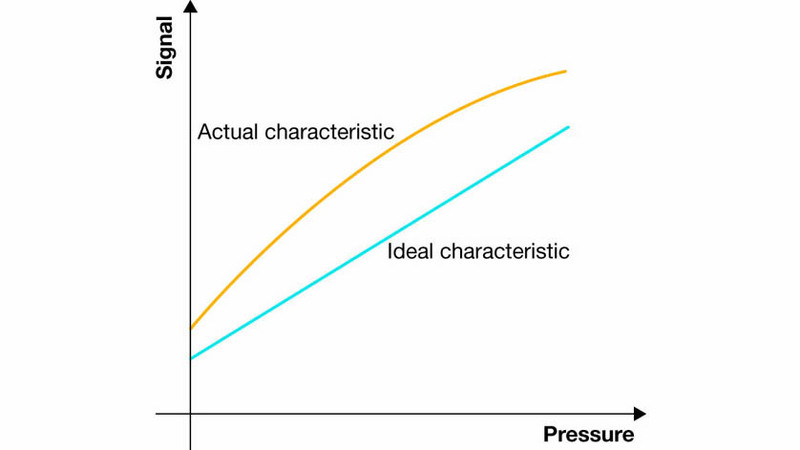 Please find further information in the trade article “Do you know the accuracy of your pressure sensor? Find your way out of the maze of accuracy data” page 5-7.